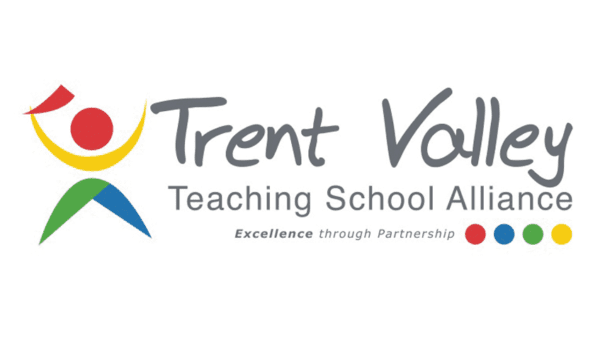 Tuxford Primary Academy is part of the Trent Valley Teaching School Alliance (TVTSA) which operates from its base at Tuxford Academy – an Ofsted rated ‘outstanding’ provider. TVTSA members support one another through shared practice, skills and experience. As an alliance member, Tuxford Primary teachers therefore benefit from specialist training, development opportunities and support for the benefit of all students in the academy.